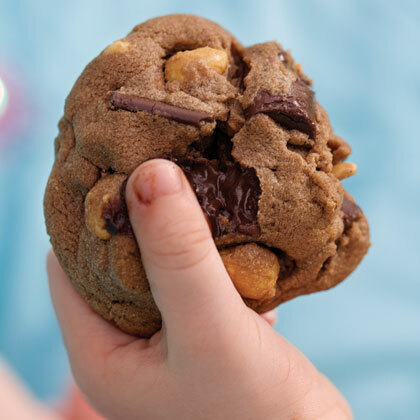 Search results for "chocolate and peanut butter skillet cookie"
Grace Parisi grinds granola to use in place of flour, then adds whole pieces of granola to her dough for crunch. 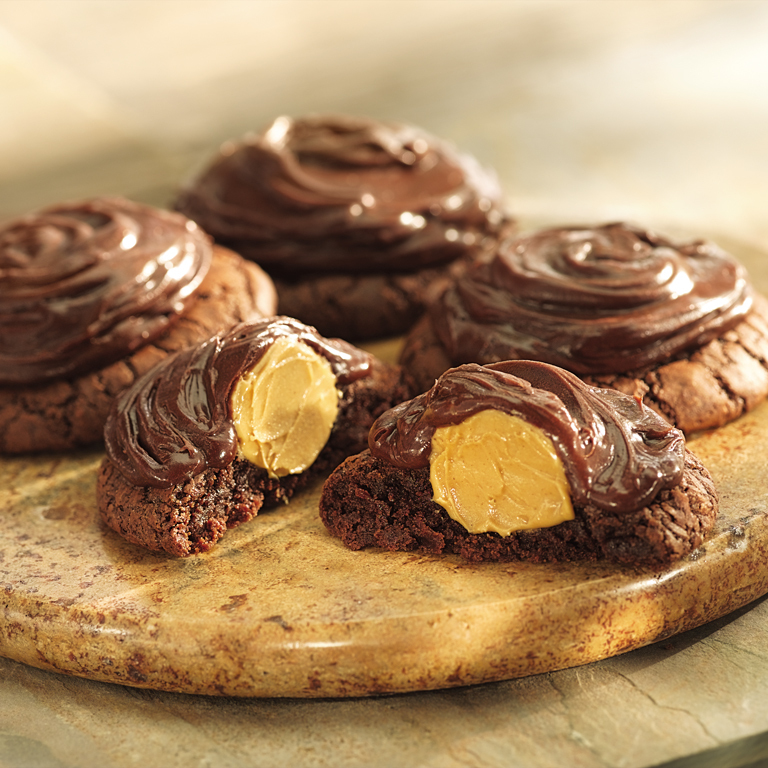 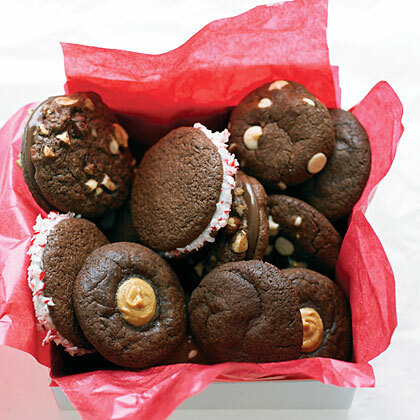 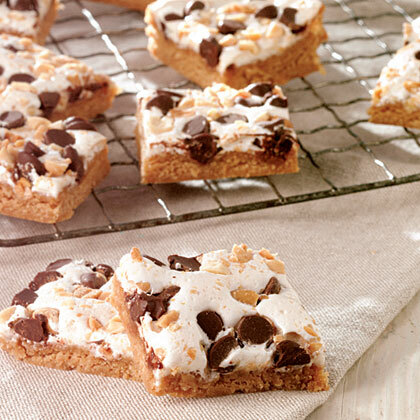 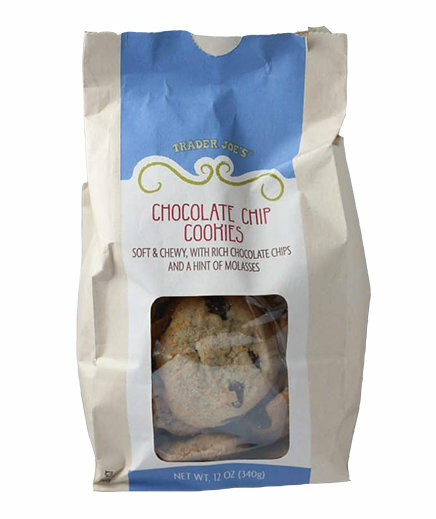 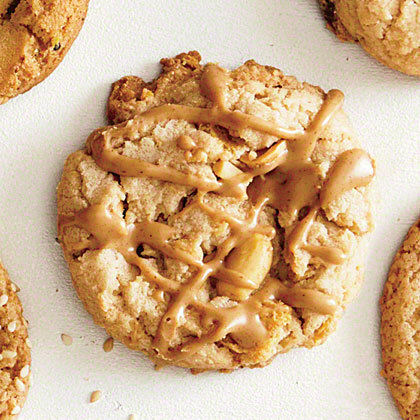 Peanut butter pays a compliment to chocolate in these crunchy cookies. 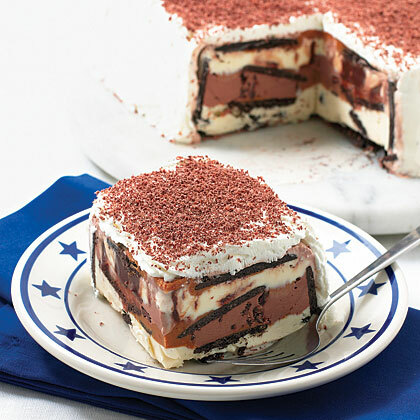 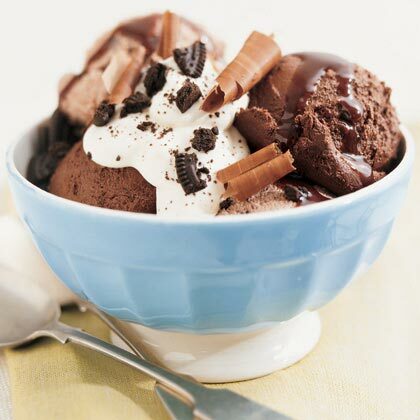 For the lover of all things sweet, this ice cream cake combines peanut butter, chocolate, vanilla, and cookie in a wow-moment of a dessert. 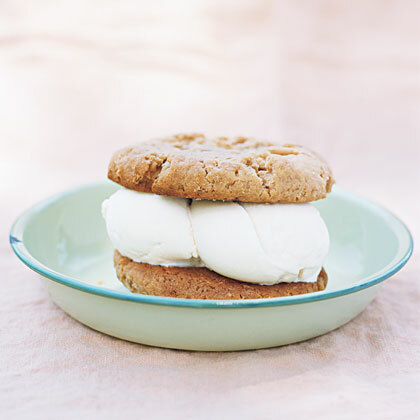 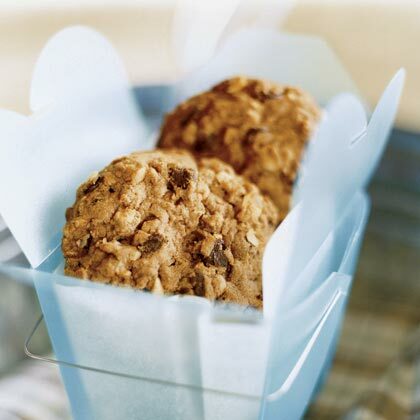 This chunky oatmeal-chocolate chip cookie recipe features the addition of peanut butter and was developed by an award-winning dessert cookbook author. 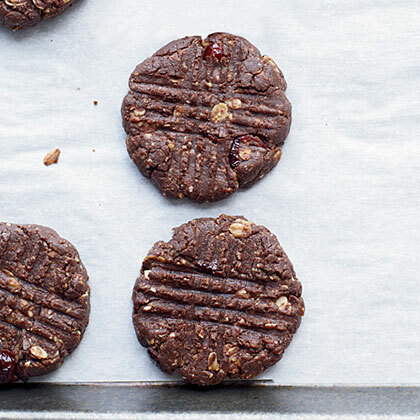 A peanut butter-and-jelly sandwich in a cookie--what's not to love? 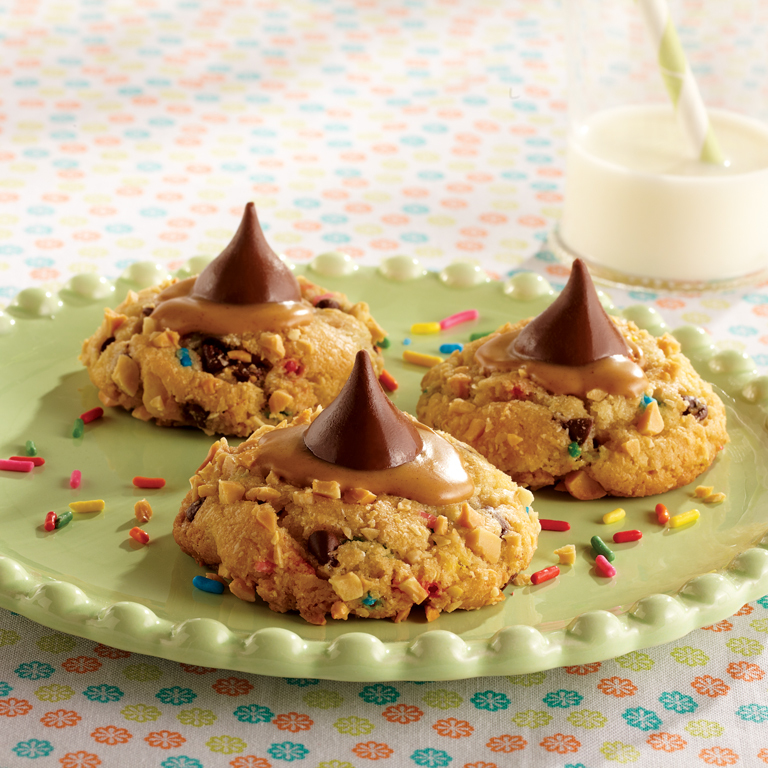 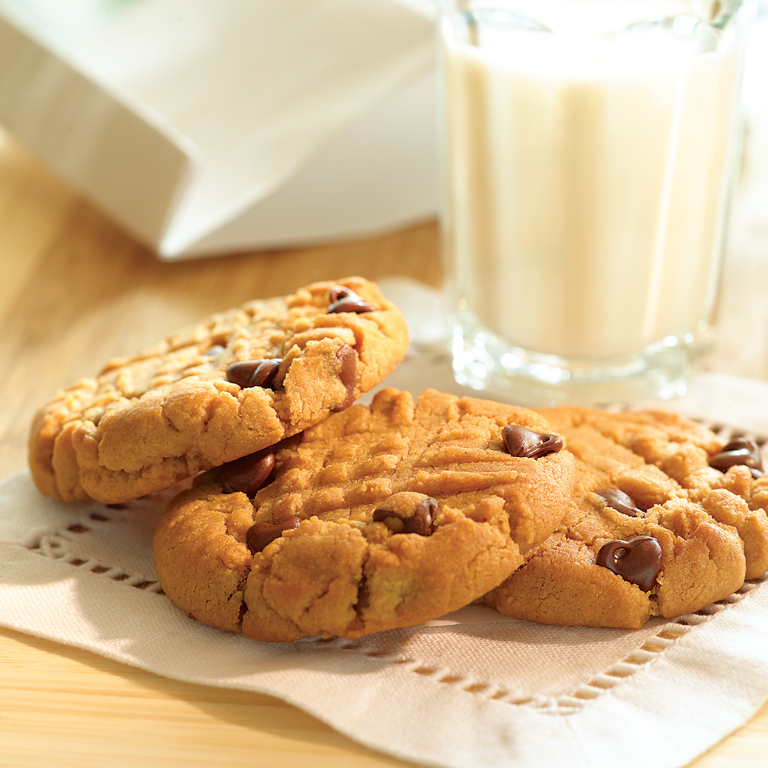 Creamy peanut butter adds a tasty new dimension to this butter cookie.